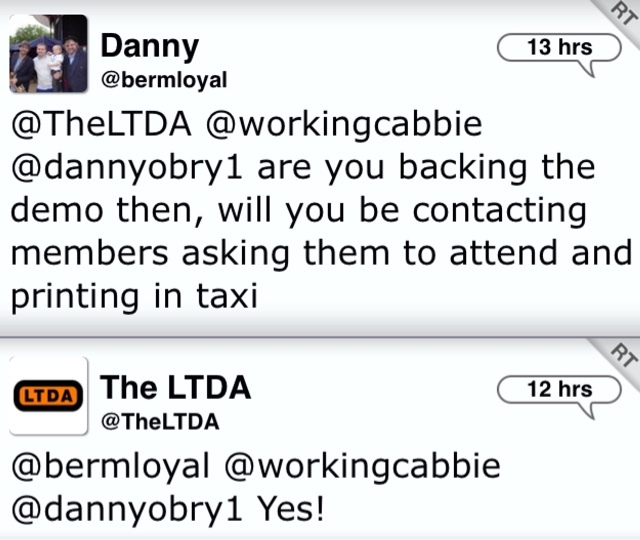 LTDA AND UNITE THE UNION, TO SUPPORT TAXI TRADE DEMONSTRATION 10/02/16. 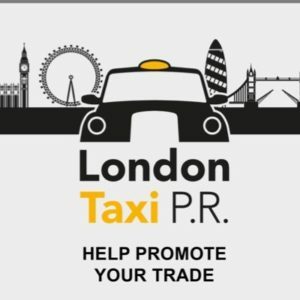 London’s largest representative group the LTDA, on their Twitter feed yesterday, agreed to email their members and ask them to support next Wednesday’s protest action. Unite the union London Cab section also said they will actively participate in the Taxi Trade protested called for Wednesday 10/02/2016. The demo, originally called by United Cabbies Group (UCG), will be supported by the RMT, LCDC, Unite London Cab section and now the LTDA. Finally, a totally United Taxi Trade. More good news: National/International Support. We’ve also been informed that Taxi drivers from Liverpool and Manchester are giving their full support to next Wednesday’s protest in Whitehall. 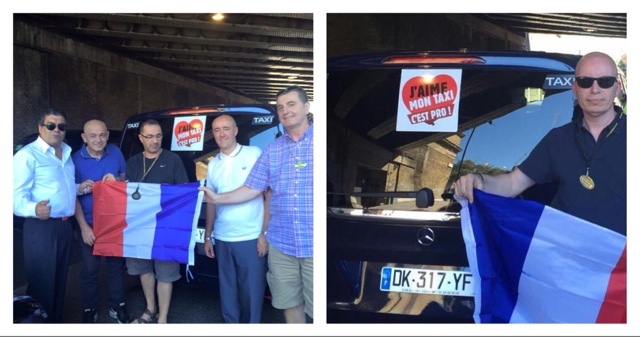 We are also receiving support from Europian Taxi alliance, as French, Spanish and Italian Taxi drivers show support. The demo originally planed for today, had to be cancelled when the police objected, saying the area would be on lockdown due to the G20 conference taking place in the QE2 conference centre. And yet today, we’ve been informed today there is to be a massive demo tomorrow concerning the situation in Syria. The question needs to be asked, do the Police consider a peaceful Taxi drivers demo more of a security risk than a demo concerning terrorists and terrorism! The Tory party’s interference in London’s private hire review shows how it will do everything in its power to deregulate the UK taxi service and private hire trade. Unite calls for a stop to the Tory Government’s taxi and private hire deregulation agenda and an end to the lowering of transport safety standards. 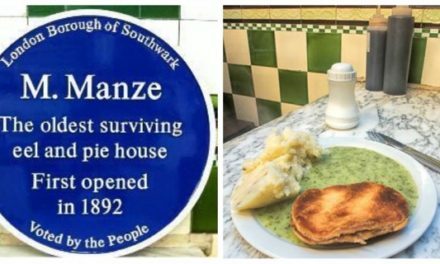 Conservative Mayor of London, Boris Johnson’s capitulation to his party’s aims and Zac Goldsmith’s voting record on the Deregulation Bill shows that the Tories cannot be trusted with the UK’s taxi services. 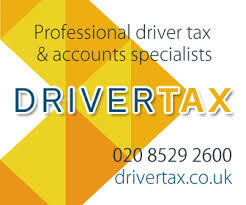 Unite Cab Section also calls upon the Government to create a level playing field by making sure that companies such as Google and Uber pay their full share of UK tax. 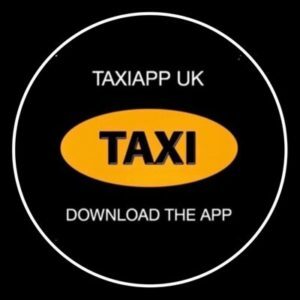 Unite the union has been at the forefront of the fightback against Tory deregulation will continue its campaign for safe, regulated and accessible taxi and private hire services. 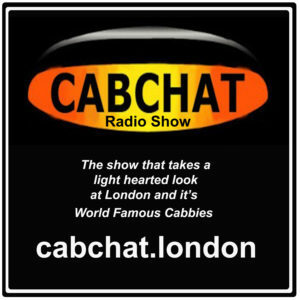 The taxi trade protest will be held on Wednesday 10th February, from 2:30pm in Whitehall, London, SW1. PreviousNOW CYCLISTS ACT AS UNPAID SPEED COPS! NextViolent Minicab Tout Deported After Attack On Taxi Driver. Minicab driver, his uncle and nephew, raped drunk schoolteacher on park bench after abduction. Hendy’s Reply To Caroline Pidgeon In Full.